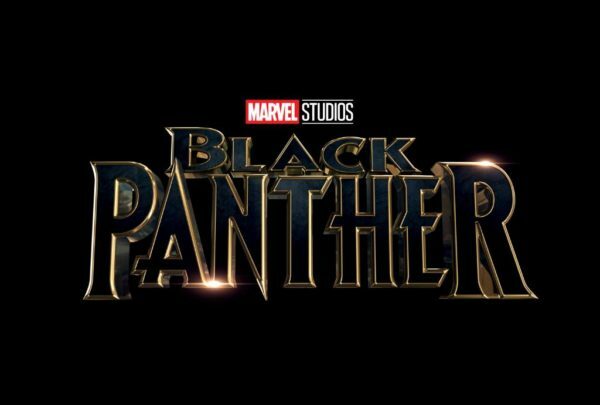 Marvel Studios’ Black Panther made history today, breaking the glass ceiling and becoming the first superhero movie to be deemed worthy of an Oscar nomination for Best Picture by the Academy of Motion Picture Arts & Sciences. 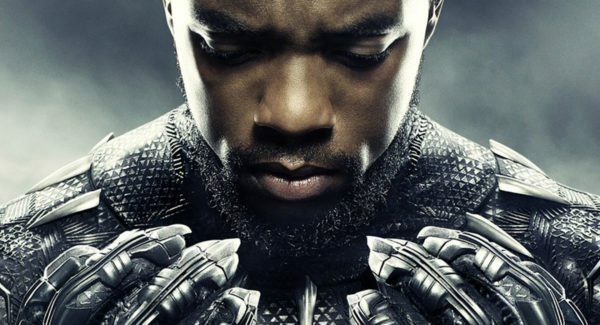 In addition to the Best Picture nod – which it will contest against BlacKkKlansman, Bohemian Rhapsody, The Favourite, Green Book, Roma, A Star Is Born and Vice – the superhero blockbuster also racked up a further six nominations, and Marvel Studios chief Kevin Feige has been speaking to Entertainment Weekly about his immense pride over the film’s achievements. This is still a win I guess, but unfortunately, the Oscars lost their prestige and weight a long time ago. If it gets the nomination, it will be like the Academy’s way to make up for the “popular category” fiasco, amongst other arbitrary interests rather than the film’s actual merits. A good movie no doubt, but getting more praise than it warrants imo.